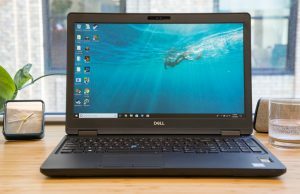 Like many laptop manufacturers, one of Dell’s first offerings when introducing Chromebooks to its line held to the root of the Chromebook’s original focus, to be education-based. 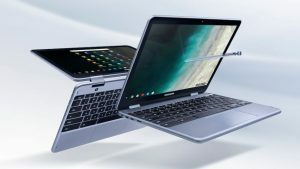 That’s not to say Google Chromebooks haven’t tremendously widened their niche, along with all the tech giants designing their own unique iterations and designs. 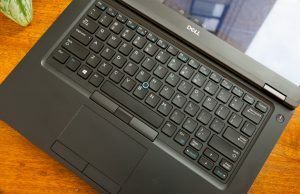 With the trendiest option of Chromebook being the hybrid or 2-in-1, Dell designed an Inspiron Chromebook, meant to offer a higher-range set of specs. 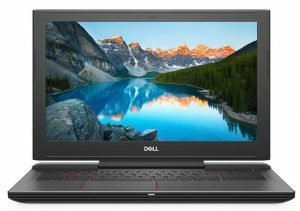 With more powerful components on board, the Dell Chromebook 14 2-in-1 is the experience of an Inspiron 7000-series notebook, perfect for anyone inside a classroom, at home, or even work, thanks to its performance. What you will notice off the bat is its lower price. 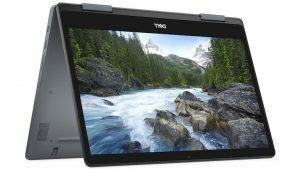 The Dell Chromebook 14 2-in-1, at $599 to start, is a 14-inch (could you have guessed?) $3.99 lb device, wrapped in aluminum rather than plastic. Along its lower lid, the dual hinges reside, allowing for 180 degrees of freedom to function in all four modes: tent, laptop, presentation, and tablet. 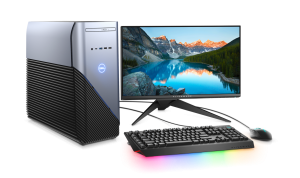 It’s FHD 1920 x 1080 touchscreen display is sharp, with vivid color; and touch input becomes even more fun, since the Dell Chromebook 14 comes with a built-in dedicated stylus. The keyboard is backlit, the keys are spaced well, and while on the touchpad you’ll find smooth and accurate glazing of your fingers for input. The Dell Chromebook 14 2-in-1 is packed with an 8th generation Intel Core i3 CPU processor, 4GB of DDR4 memory, and 128GB of eMMC storage. This isn’t the largest amount of RAM Memory you could ask for, yet at 2,400MHz, makes for great multitasking. 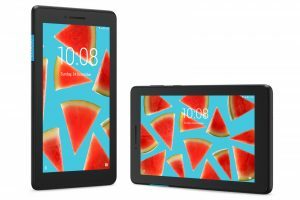 That processor, by the way, will modestly handle both Android apps and the Chrome OS performance in a lightweight, yet sufficiently speedy manner. 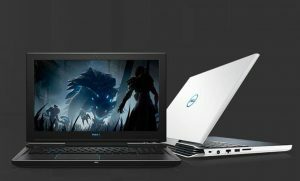 There is a 10-hour life span for the battery, or at least that is something Dell promises. Not relying on having an outlet close by for hours at a time is something on-the-go consumers need. 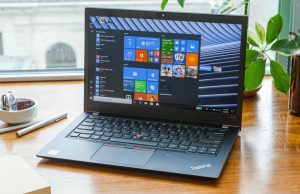 Ten hours is quite a bit, and slowly becoming the new norm, yet, it’s nothing hard to believe, as the light Chrome OS doesn’t require the same amount of power as a Windows-operated laptop. As far as I/O connectivity and support, there are two USB-C 3.1 ports, one USB 3.1 port, and a microSD card reader. Everything on paper makes this thing sound like a champ. 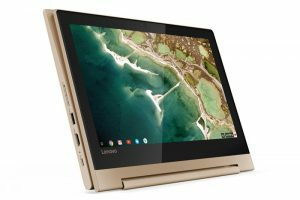 The display on this Chromebook comes close to the Google Pixelbook, and we know how coo coo folks go for that beauty of a work machine. 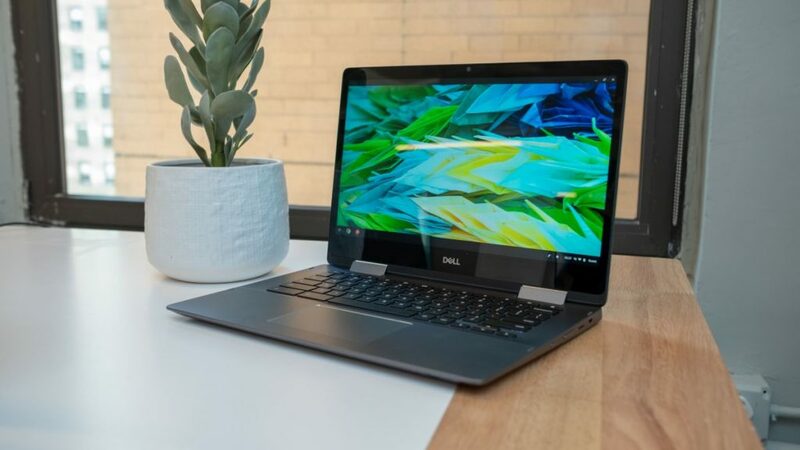 Sure Dell’s Chromebook is not as portable as some 2-in-1s, as it is both heavier and thicker than many competitors, but it won’t stop you from easily taking it with along for your day. 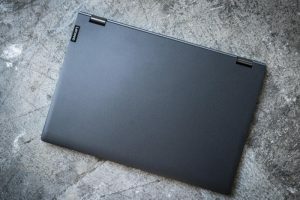 Additionally, it’s aluminum build is classier than plastic, which is course, helpful while in competition with the countless plastic-built Chromebooks on the market. 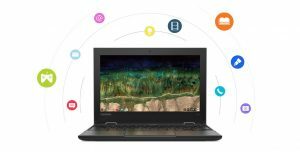 Priced well, the Chromebook 14 in fact does have a lot of Inspiron-like qualities, with both its display and CPU processor leveling the playing field for a budget mid-range device. 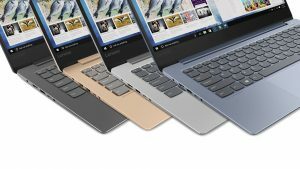 For a Dell, an Inspiron-level device, and for a Chromebook cheaper than the Google Pixelbook, the Inspiron Chromebook 14 2-in-1 might just be a steal. 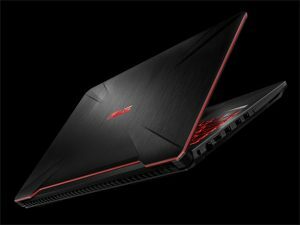 Asus’s TUF FX504 Is an Entry-Level Gaming Laptop with a Durable Keyboard, Too Many Compromises?